Huge choice of snow skis from all of the top brands. All available for next day delivery from the UK with free delivery and a free ski bag. Here you will find our great range of skis. These are available both with and without bindings and from a massive range of brands. We have a full range of freestyle, piste and powder skis to suit all skiiers. We also have a great range of brands such as LINE, Volkl, K2, Fischer, Rossignol, Head, Dynastar, Movement, Blizzard, Scott and many more. All available with free next day delivery and all come with a free ski bag! 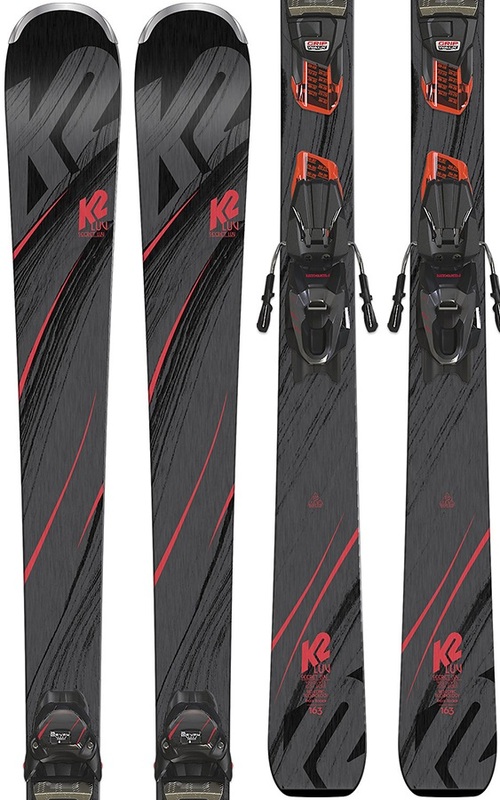 Take your turns to the next level with this super manoeuvrable ladies ski from K2. - Includes Marker ER3 10 Compact Quickclik bindings. All mountain skis for ladies who love piste, powder, and everything in between! Lightweight, durable and fun park ski that won't break the bank! For the female skier that wants to make the whole mountain her playground Armada's 2019 ARW 96 is the perfect companion. Built from the ground up for touring in all conditions. These are Ski Only and don't come with bindings. 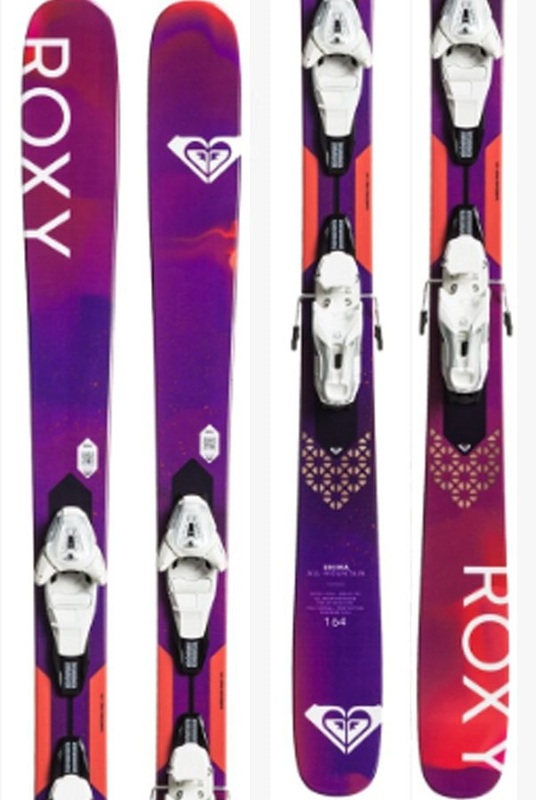 Volkl's top end all-mountain resort ski for women. Excellent all mountain/piste ski for intermediates and advanced resort skiers alike. Stable and maneuverable all mountain skis from premium Chamonix based ski brand, Zag - These are ski only and don't come with bindings. A directional twin tip for variable and all mountain freestyle conditions. The Vantage 85 women's skis let you view the mountain in a whole new way! - These are 'Ski Only' and don't come with bindings. No matter what the conditions, these are the perfect skis for calling in sick and going to shred the mountain! These are 'Ski Only' and don't come with bindings. The ski of choice for the Mont-Blanc Valley ski patrol provides excellent stability and performance - These are ski only and don't come with bindings. 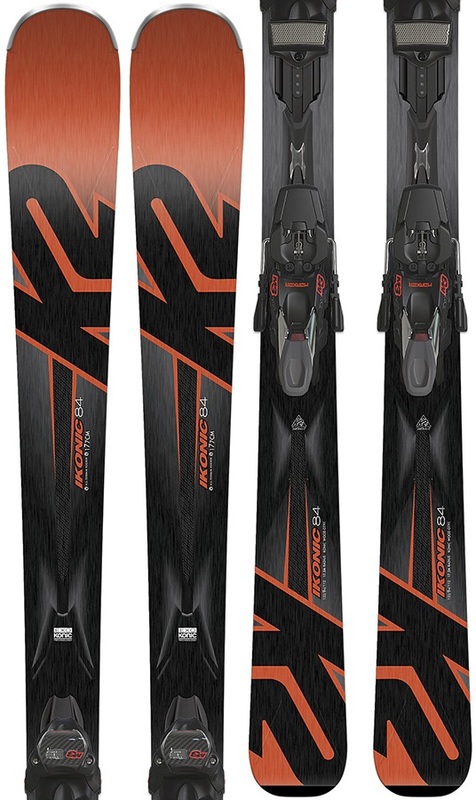 Rossignol’s confidence inspiring beginners and intermediate versatile piste skis for fast and easy progression. Back for 2019, Nordica's award winning, accessible all mountain freeski! Can't decide between park and freeride? Ski whatever you want with Candide's all mountain twin tip signature model. All-mountain Freeride redesigned- the updated Pinnacle 95 performs better than ever before for 2018, charging any condition the mountains can throw at you. These are 'Ski Only' and don't come with bindings. True Twin Tip, all terrain carving skis. Call in sick and go shredding, these can handle everything the mountain throws at you! These are 'Ski Only' and don't come with bindings. Icy parks or slushy streets, the Poacher twin tip skis are built for freestyle excellence! The Super Joy from Head is a women’s performance ski for those who like to ski fast on groomed slopes. A stiff, narrow, all mountain slayer from Armada's Invictus range. These skis are perfect for those who live for speed! - These are "Ski Only" and don't come with bindings. For the skier that wants to ski hard and fast both on piste and off, these provide supreme stability in all conditions- These are ski only and don't come with bindings. Rome the whole mountain in all conditions - These are ski only and don't come with bindings. Freestyle from Faction - Carve, butter and pop better than ever before! An excellent introduction to the realms of high performance skiing - Comes with Marker vMotion 2 bindings mounted on a track system.